When you need to have a safe or a vault moved, you can count on our professional services to get the job done. 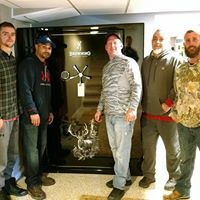 We’ll handle every aspect of the relocation, ensuring we remove the safe or vault using advanced techniques. We’ll transport your item safely, and we’ll even install it for you when we arrive at the designated destination.